FocusVape products have become very popular around the world and we have been using and testing them as they are coming out. We were very excited when the first analog dial FocusVape product was upgraded and the FocusVape Pro hit the market. The upgrades were nothing short of amazing, listing extras like a digital display, significantly larger temperature range (from 180°C to 220°C on the FocusVape to 80°C to 240°C on the FocusVape Pro), temperature control by the degree, instead of only 6 preset temperatures and not to mention the water bubbler being included in the box of the FocusVape Pro. Massive upgrades and made it an obvious choice which one to go for. We gradually had fewer orders for the original FocusVape and then eventually everyone started to become more interested in the FocusVape Pro. The FocusVape Pro has become a huge hit and one of the most popular portable vaporizers on the market. 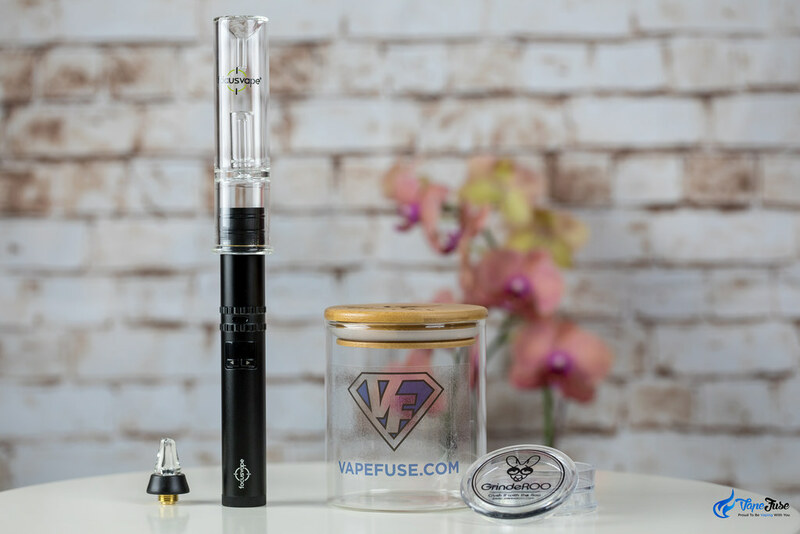 We reviewed the FocusVape Pro in details here on VapeFuse and even created a video post on how to clean it as we had so many inquiries about the product. 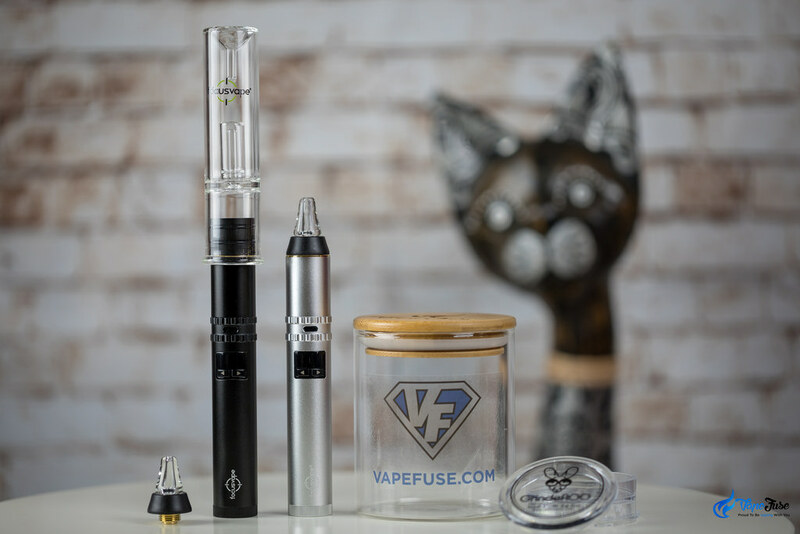 Shortly after the FocusVape Pro, the manufacturer created the FocusVape Adventurer that features an inbuilt bubbler. 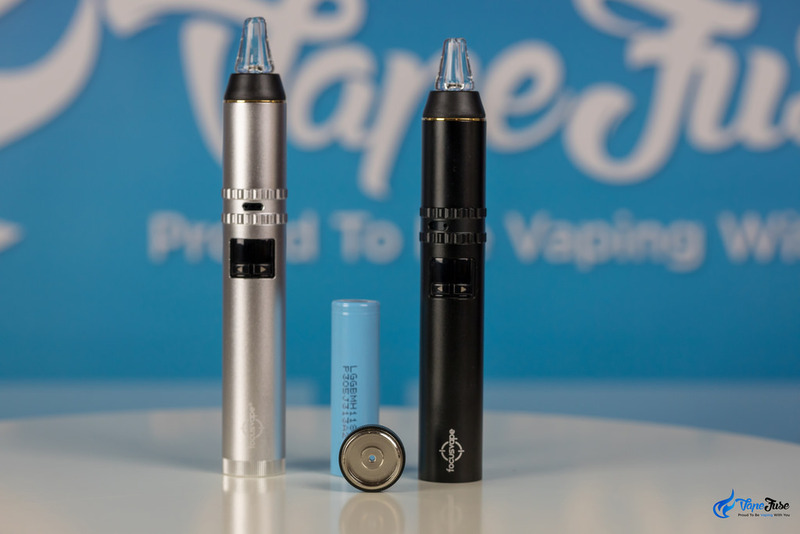 This product sounded great and based on the top quality of the FocusVape products, we jumped on testing it, however, we were not as impressed with the Adventurer. 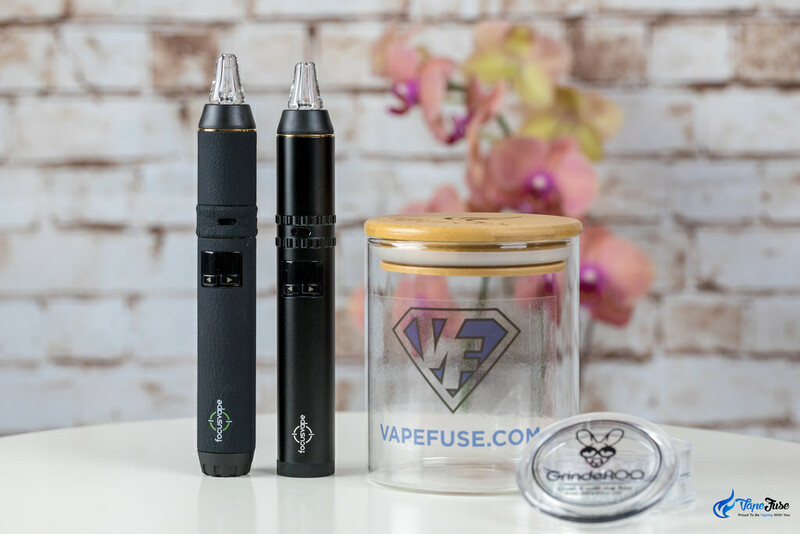 The Adventurer was not as well received by the market and the focus remained on the Pro …until recently, when the FocusVape Pro S came out. The new Pro S is an upgraded version of the FocusVape Pro, as a matter of fact, most of their features are the same. One of the most visible changes is the silica gel cover on the Pro changing to an Aluminium case on the Pro S. It has a very nice look, however, the rubbery silicon on the Pro provides better protection from heat and better protects the unit from external impacts as well. 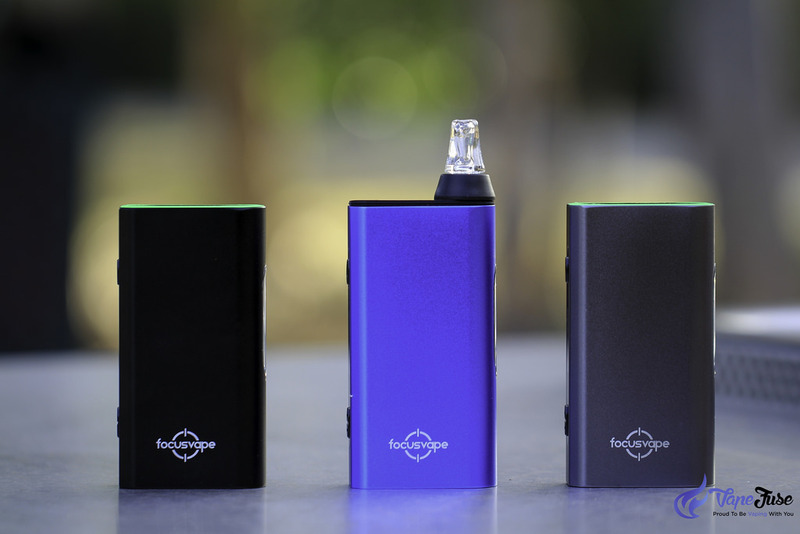 The new FocusVape Pro S is slightly smaller, although it is a very small difference in size. The Pro S has a battery cap venting hole, while the Pro does not have one. Some people were concerned about the lack of venting around the battery. We have not heard about any issues with the Pro due to not having it. 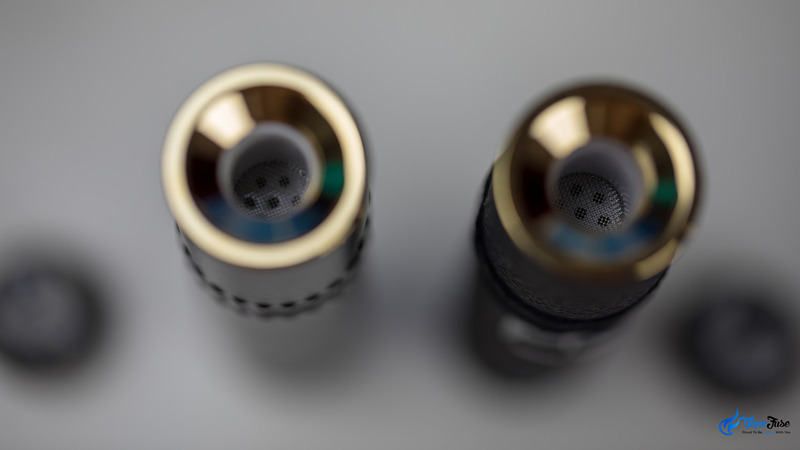 If the venting hole is important to you now, you have it on the FocusVape Pro S.
Updated ceramic heating chamber, that looks exactly the same from the outside, however, it is supposed to heat up even quicker. I have not noticed that much difference in heat up times though, and it was already very good on the Pro anyway. A new water bubbler attachment part is included in the new FocusVape Pro S. This is to go on the chamber replacing the mouthpiece when you use the vaporizer with the bubbler. I think it is pretty cool and works better than using the bubbler with the glass mouthpiece. That sums up the upgrades in the new FocusVape Pro S. The digital display and temperature control are all the same and the new Pro S operates the same way. #1 – It doesn’t heat up as much. It isn’t uncomfortable to hold the vaporizer at any given time, even if you run the Pro session after session. The new Pro S does heat up a lot more and becomes uncomfortable to hold after a while. #2 – The silicone cover made the device a lot sturdier. I can’t count how many times I dropped my Pro on the floor and even on concrete. Nothing visible on the device, while if you drop the Pro S, the nice aluminium cover can easily get bruised and dented. Even though the Pro S has been out on the market for a while now, we still have a huge interest in the Pro in our community and shows no signs of avail. The Pro S receives more and more attention, although, it looks like it may not replace the demand for the Pro, but perhaps adds another layer to the market. The FocusVape Pro S might be best suited for you if you appreciate the slick aluminium cover and able to look after it. I hope this short comparison post helps to decide which one you should get and please feel free to comment below if you have any questions or anything to add. What are the Fundamental Dabbing Safety Tips and Reminders? 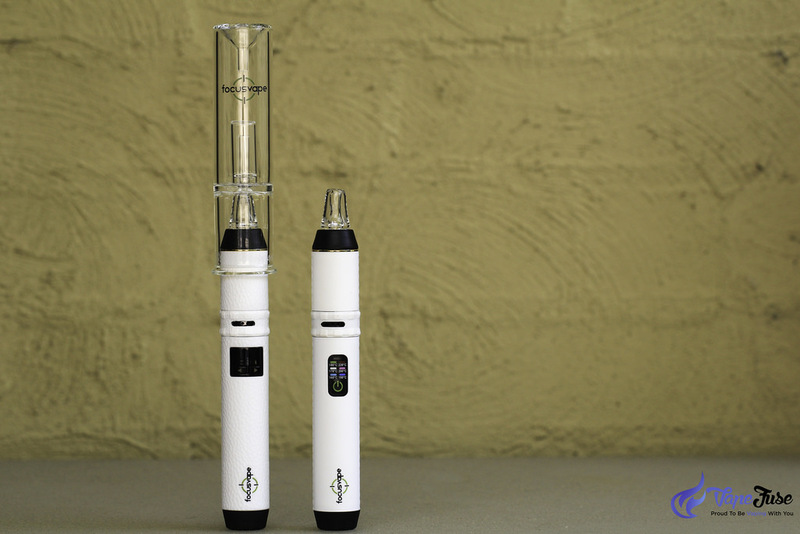 Arizer Solo II vs Crafty: Which One is Best for You?